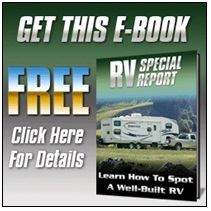 Find your new or used RV with our non-biased recommendations and expert advice. 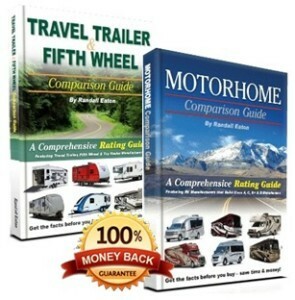 Our RV buying guides will help you select the best RV model at the lowest price. 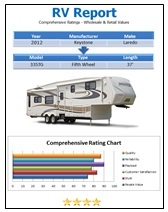 We rate all RV models and provide ratings for over 105 different RV manufacturers in North America. 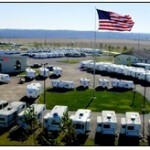 The key to getting the lowest price on a new or used RV is to know how much negotiating room you have. Our E-book will empower you with the information you need to negotiate the best deal possible. Not Sure where to Start? 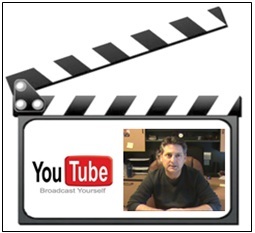 Find the BEST manufacturers and avoid the rest. 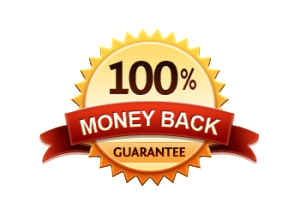 Discover which warranty companies provide the best coverage at the lowest price. 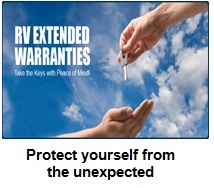 Not all warranty companies are the same, find the best companies and save!